The North Sea oil industry plays a vital role in the UK economy. Oil was first pumped ashore thirty years ago and based on current estimates there are still thirty further years of oil reserves to be claimed from the sea. This exhibition aims to capture the vibrant community of people working throughout the sector. 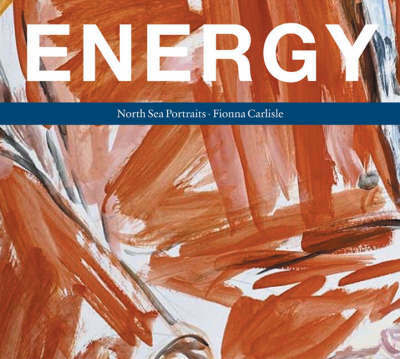 Scottish portrait painter Fionna Carlisle will create 24 new portraits representing a cross section of the people working in the oil industry, from employees of major international corporations to the self-employed. There are portraits of geologists, rig-builders, economists, helicopter pilots, the technical and service staff on the rigs themselves, and many others - all of whom have been chosen to represent the many aspects of this vital industry.